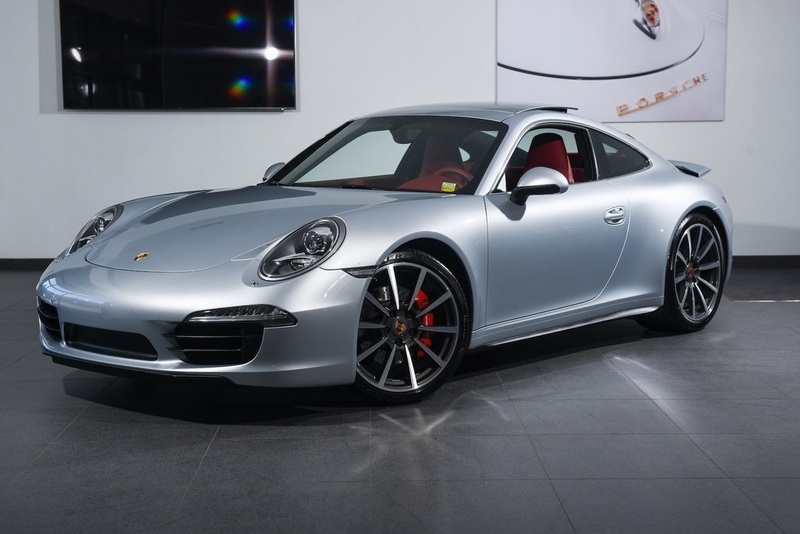 The 991-generation of 911 features a longer wheelbase that contributes to more room and more stable handling, while the interior is light years ahead of its predecessor. 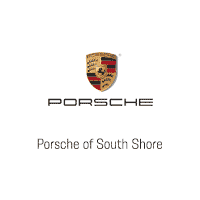 The engine has been revised and is more powerful and more efficient than ever before, while retaining its legendary sound and performance. 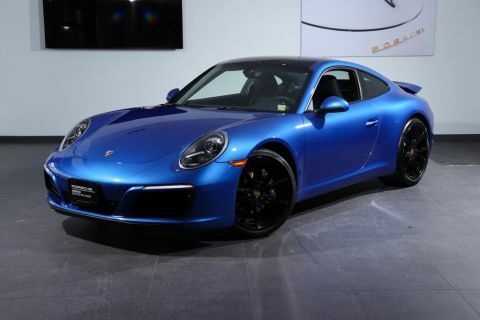 The 911 features all the creature comforts and amenities you would expect from a Porsche, and is primed for the track or a relaxing cruise to dinner. 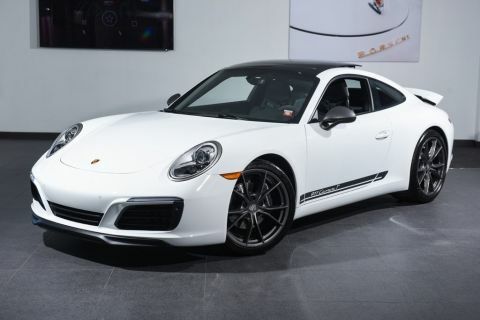 In 4S form, a larger and more potent engine routes its power to a sophisticated All-Wheel-Drive system, and features wider bodywork. 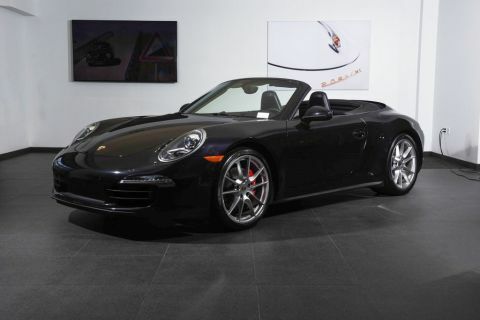 If you are in the market for a Porsche 911 Carrera 4S, please call or email us today.